You’ve just signed a contract with a potential buyer. Now what? Instead of anticipating the closing, you may be fretting about the inspection. It can be a little nerve-wracking, knowing that someone is going to be going over every inch of your home with a fine-toothed comb, but it’s an important part of the process. The new owners (and their mortgage company!) want to make sure that there aren’t expensive hidden issues or neglected repairs that could impact the value of the home. Don’t sweat it, though. A good Realtor® will have helped you prepare for the inspection by advising you to take care of any maintenance issues before the home went on the market. There are other steps you can take, too, to prepare for the big day…physically and psychologically. If for some reason a deal falls through because of items found on an inspection, treat it like an opportunity to fix those items before the next buyer comes along. It’s valuable information, not a judgment on you. What will an inspector look at? 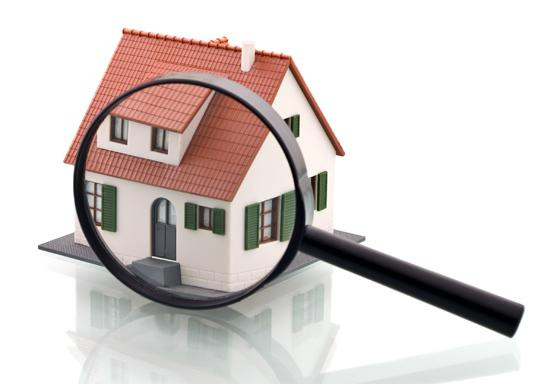 An inspector is not an appraiser. It’s not their job to determine the value of the home based on appearances and comps. It IS their job to nit pick over every possible mechanical issue, and they come armed with a checklist – a massive checklist with around 1,600 items. So the answer to the question is “everything”. The inspector will look at everything. Grounds: Is there standing water or faulty grading that could impact the foundation or indicate a problem with a septic system or drainage? Are there safety hazards like crumbling paths and retaining walls? Are the trees and shrubs healthy, or does a dead tree threaten to come down on the roof? Structure: Is the foundation sound? Are there signs of movement in the foundation, like cracks around windows or doors? Roof: Are there any signs that the roof is failing or letting in moisture, like defective or missing shingles, flashing, or fascia? Are the gutters in good repair and clean? Are there any defects in the chimney or around skylights? Exterior: Is there evidence of cracks or rotting trim or siding? Is the paint flaking or blistering? Is the siding damaged or bowing? Window, doors, trim: Are the windows in good repair? Are there signs of rot or neglect, such as cracked or missing caulk? Do they all open properly? Interior rooms: Is there evidence of water damage from a leak (or signs that water damage has recently been painted over)? Is there adequate ventilation and insulation? Kitchen: Is the range hood vented properly? Are there any leaks under the sink? Do doors, drawers, and appliances operate properly? Bathrooms: Do toilets, sinks and tubs operate properly? Is there any evidence of unattended water damage or leaks? Plumbing: Does water drain properly? Is there adequate water pressure and temperature? Electrical & Mechanicals: Is the electrical panel and wiring up to code? Do all outlets and switches work properly? Are all the major systems working properly and look like they have had regular maintenance? Should you prepare for an inspection? There are some things you can do to help the inspection go more smoothly. Clean and declutter: You aren’t going to be judged on the cleanliness of your home or your housekeeping skills. 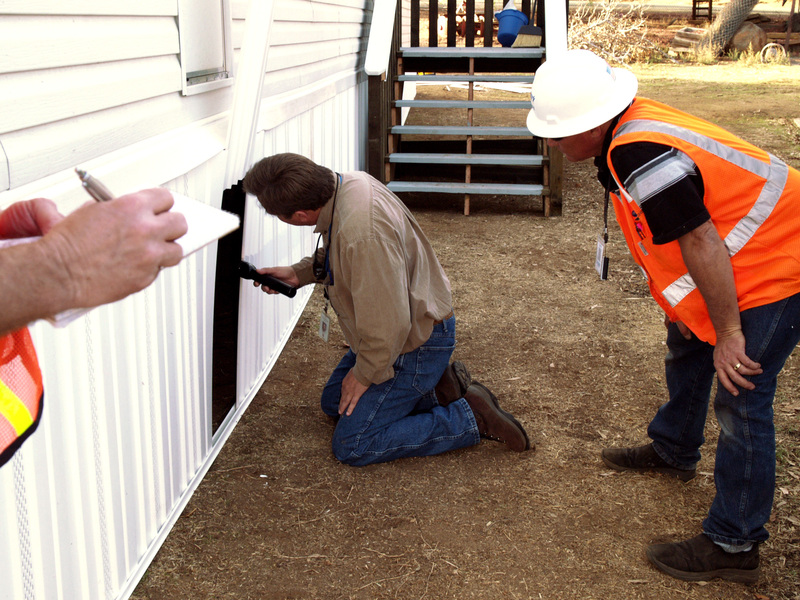 But you do want the inspectors to be able to easily access the areas of your home that they need to inspect. There should be no problems getting into the attic, basement, or crawl space, and the electrical panel should be easy to get to. It would also be wise to change air filters and clean up around your mechanicals. No need to make a big deal of something if it’s working properly just because of some dust. Have paperwork ready: Have a file with receipts and information on any work you’ve done to the home. If you have had an insurance claim, you’ll also want to include the claim information and any proof that the repairs were made. 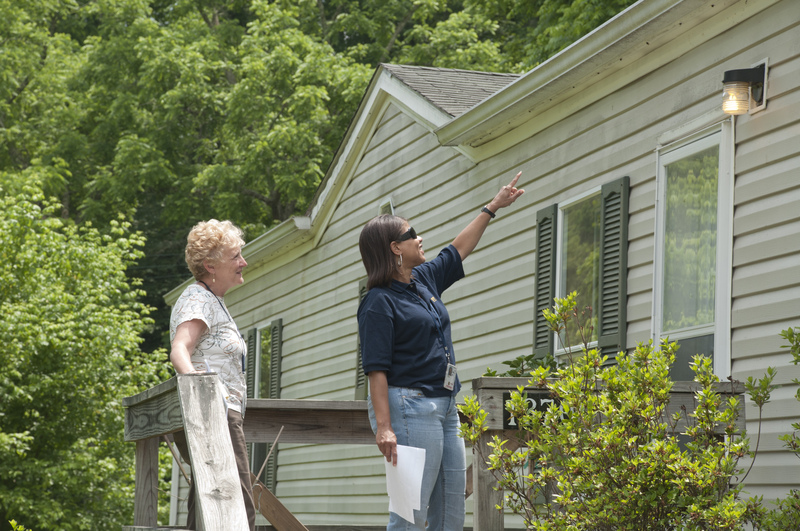 Keep all this information together in case the buyer has any questions after the inspection. Don’t hide anything behind locked doors: Open up the shed or storage barn and any locked doors in the basement or outbuildings. Don’t torture yourself over the inspection, put yourself in a mental frame of mind to view the inspection for what it is: simply an overview of of the working order of your home. Every home will have issues…it’s the nature of homeownership. So don’t let ego get in the way. If there are issues, you and your Realtor® will work through them. You will most likely have to make some repairs, but everything is negotiable. We are here to help you through the entire process, including the inspection! When it comes to buying or selling your home, we are here to help answer any questions and guide you through a better understanding. Please do not hesitate to contact us at info@piersonrealestate.com or phone us at 202.800.0800.